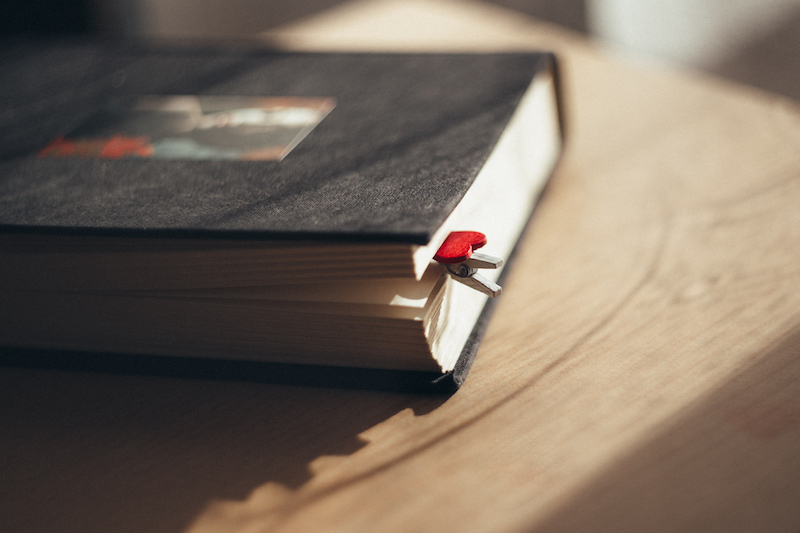 It is the mission of the FFE to enrich the educational experience in our schools by providing financial resources to support creative endeavors that will promote the achievement and success of our students. Identify and provide funding for educational opportunities beyond the scope of existing programs and School District 145's funding sources. 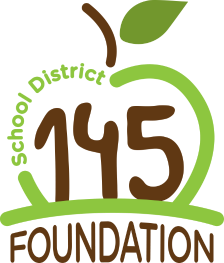 Recognize excellence and outstanding contributions to the educational programs throughout School District 145.  Increase participation and involvement from every sector of our community in the educational programs of School District 145.